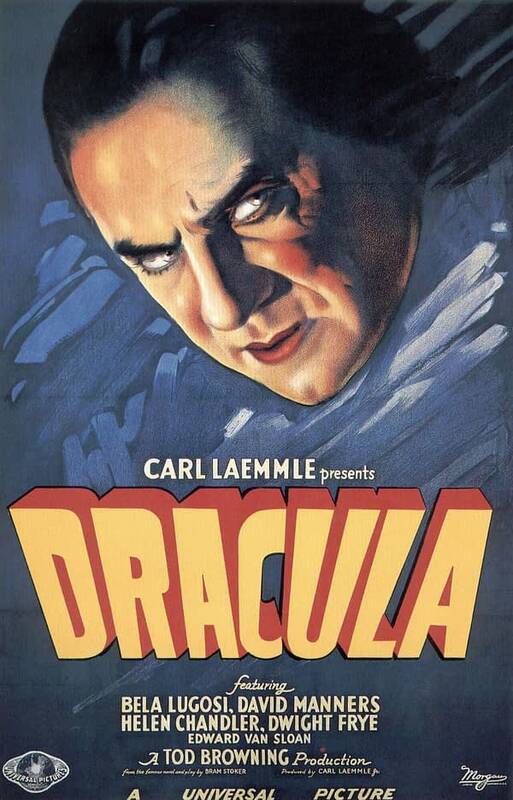 This week we kick off a retrospective dedicated to the films of Bela Lugosi, beginning with Lugosi’s iconic star turn in the 1931 Dracula. 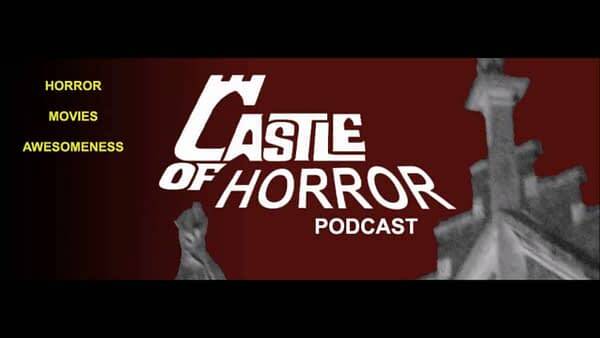 This is a supersized discussion where we dive deep into the casting of Lugosi, the oddness of Lugosi’s performance, and the fealty of the movie (or not) to the book– and whether it’s important at all. The Team: Hosted by Jason Henderson, author of the upcoming Young Captain Nemo creator of the HarperTeen novel series Alex Van Helsing; Featuring Drew Edwards, creator of Halloween Man; Tony Salvaggio, lead singer of the band Deserts of Mars, lead guitarist of the band Rise from Fire, and co-creator of Clockwerx from Humanoids; attorney Julia Guzman of Guzman Immigration of Denver; and Jamie Bahr, lead singer and upright bassist of the rock and roll band Danger*Cakes.